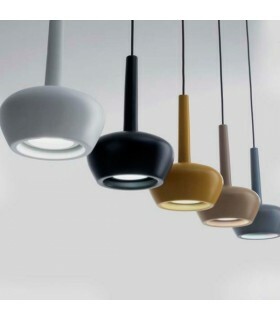 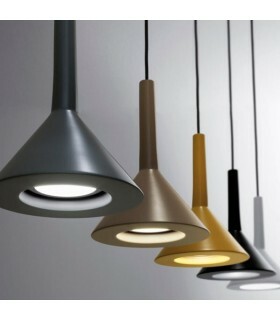 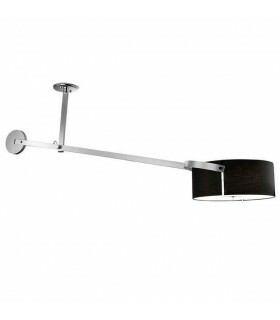 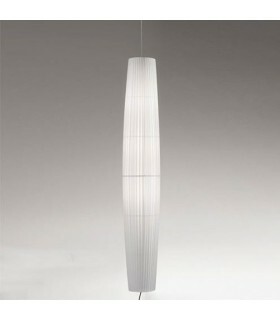 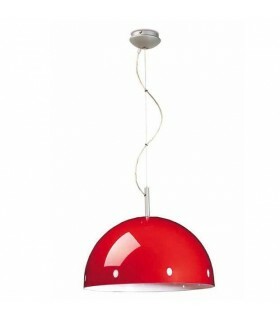 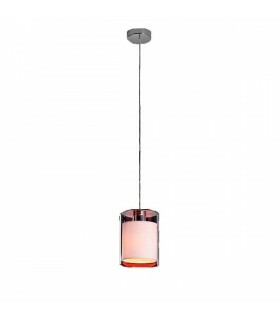 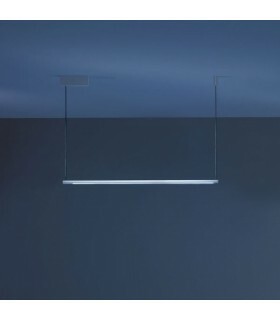 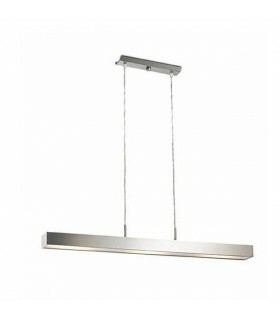 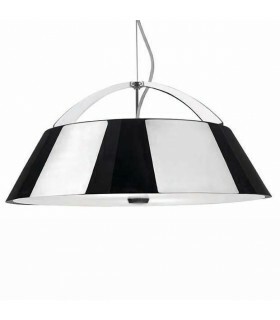 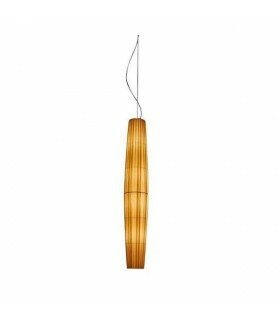 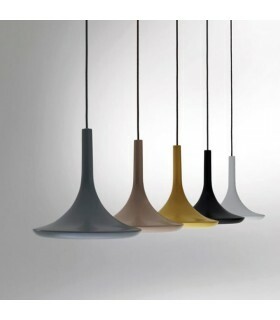 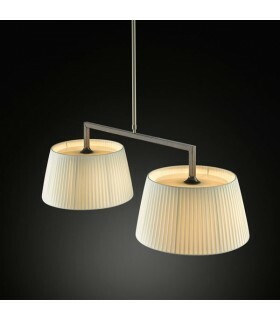 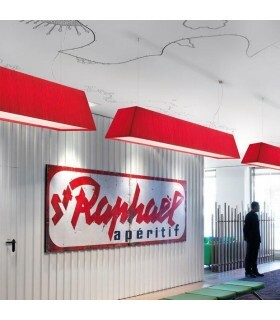 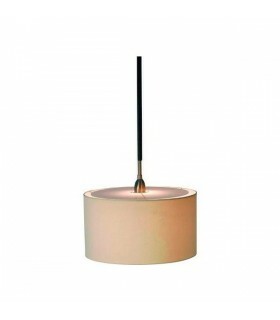 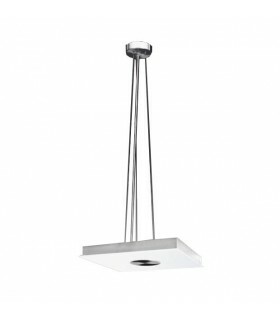 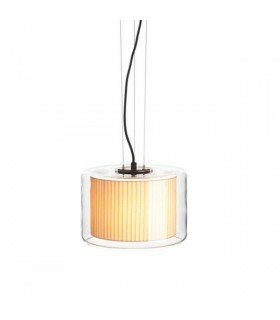 Its generous dimensions and optical glass diffuser provide it with diffused light emission reducing glare. 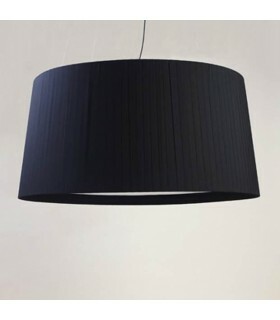 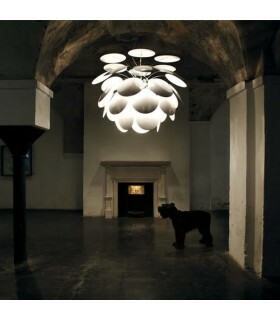 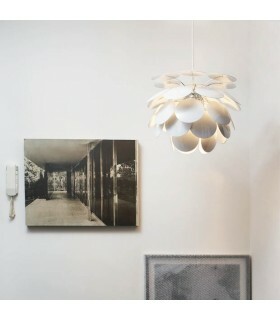 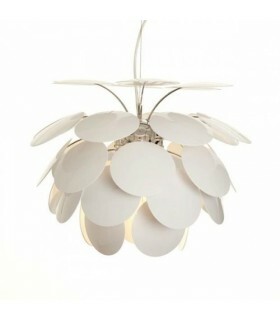 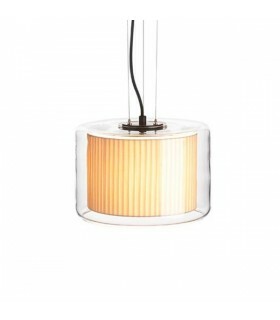 Circular pendant lamp constructed in polyurethane resin. 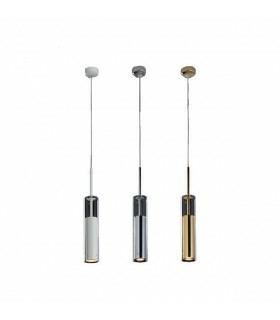 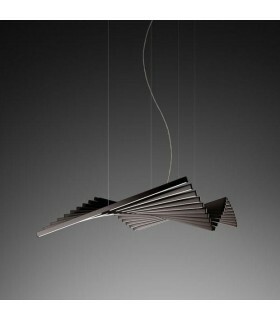 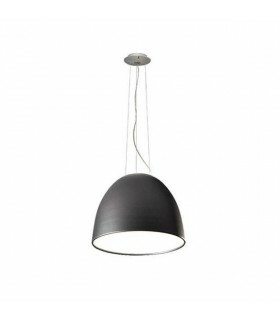 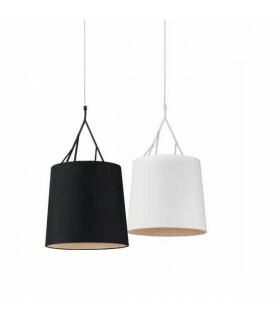 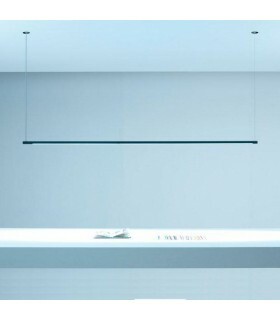 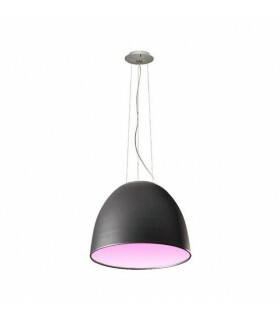 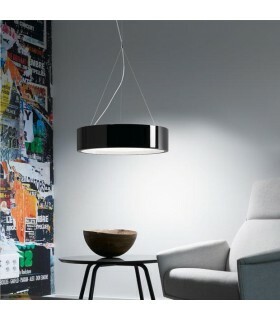 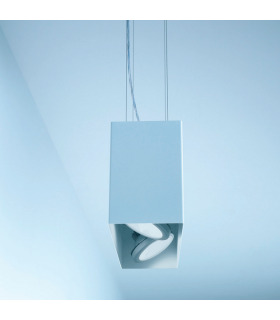 Elea is part of the family that has three products: Elea Ø85 ceiling, suspension and ceiling Elea Elea Ø55 Ø55.